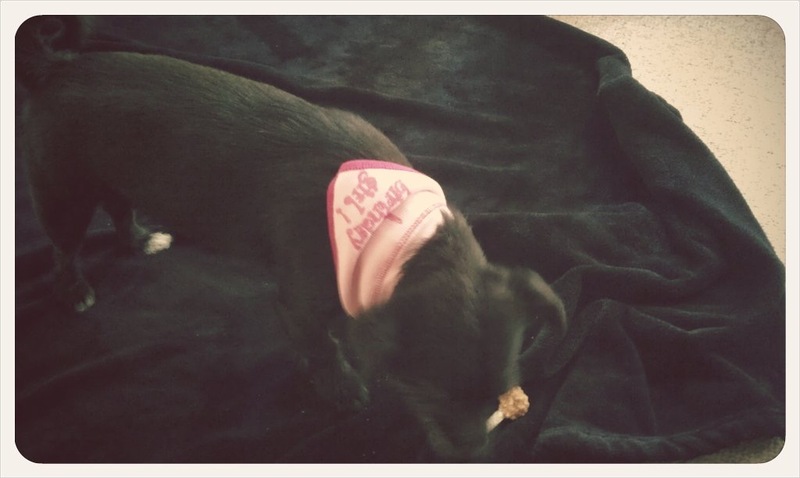 Sophie eating her birthday gift from Jan. Sophie’s birthday is tomorrow. 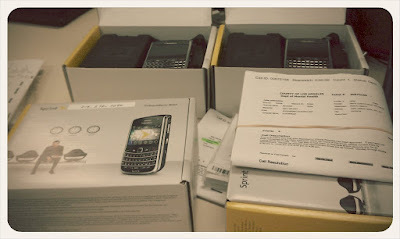 Today is Blackberry setup day. 4 devices to setup today. 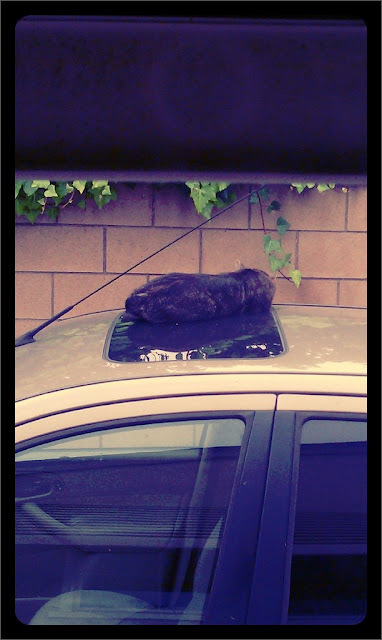 There is a cat sleeping on the top of my car. 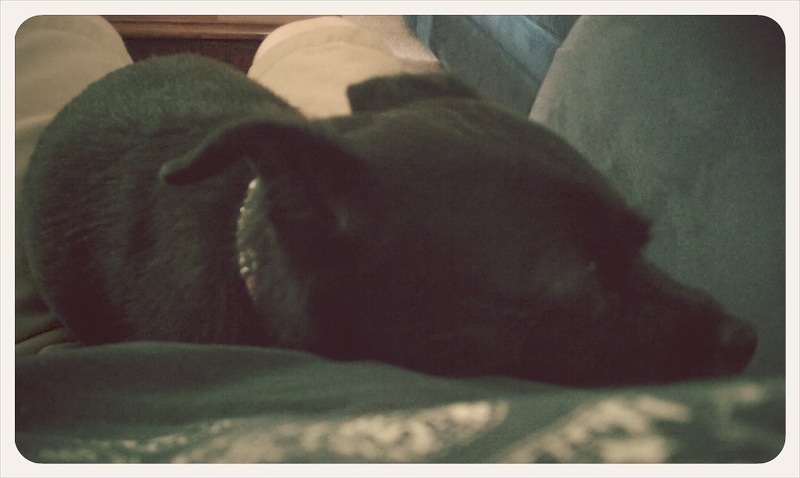 Sophie sitting on my lap.